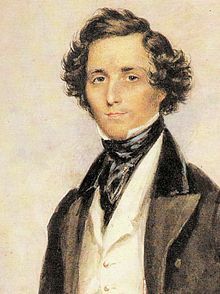 Felix Mendelssohn (1809-1847) was an important composer, conductor, pianist, and organist in the early to mid 19th century. In 1835, he was named conductor of the Leipzig Gewandhaus Orchestra. Here, he worked with not only this orchestra, but also the opera and choir of St. Thomas Church. 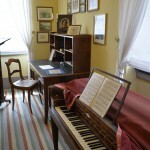 Mendelssohn Museum. 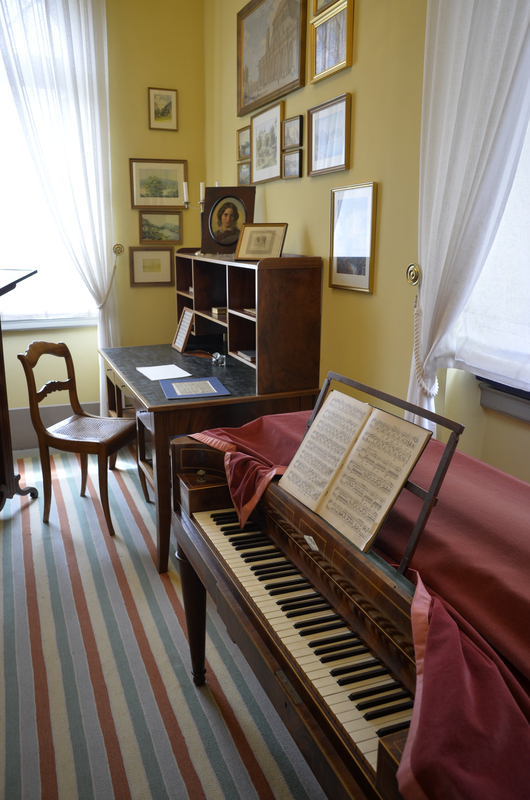 Mendelssohn’s home in Leipzig is now a fine apartment dedicated to the composer and his music. Recitals are frequently presented in the small recital hall. 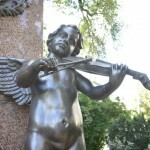 Mendelssohn Statue. 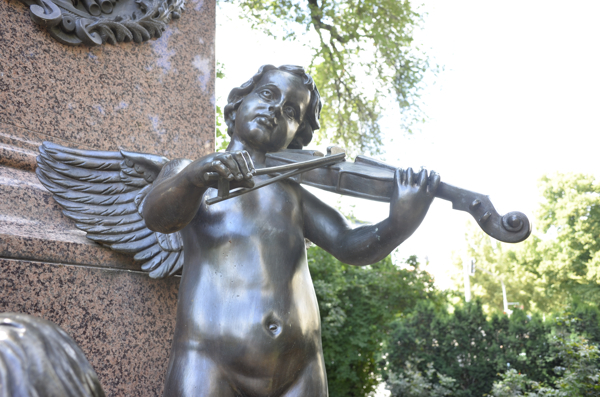 Behind the St. Thomas Church is a statue dedicated to Mendelssohn. 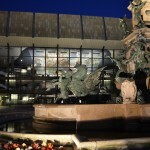 This is a prominent location for music in Leipzig. Gewandhaus. 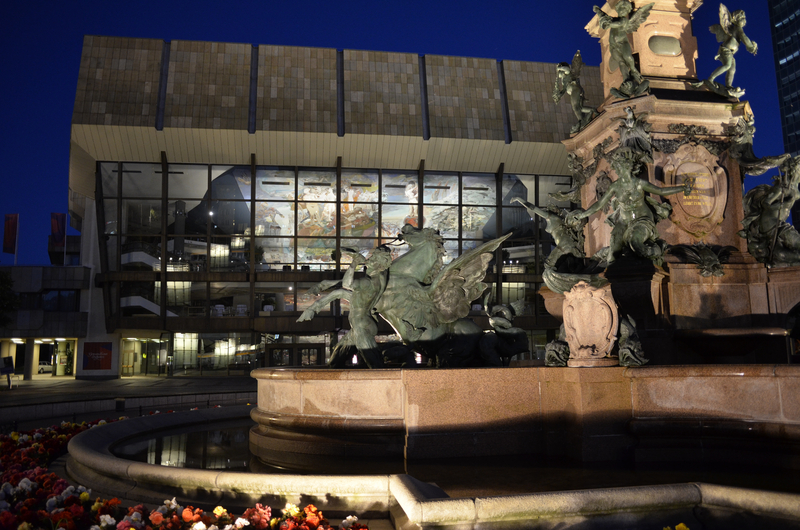 This concert hall is the 3rd concert hall in Leipzig with the same name. 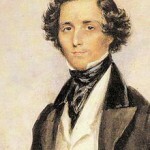 The first two, including the one in which Mendelssohn conducted, were destroyed. The hall is the home of the Gewandhaus Orchestra, one of the world’s finest ensembles.